Photo courtesy Joe Kline * Joe Kline poses in front of one his creations. Kline will visit Arlington National Cemetery to dedicate a new monument that recognizes helicopter pilots and crews that fought in Vietnam. As our nation’s most hallowed ground, Arlington National Cemetery serves as the somber site to more than 30 monuments honoring the military service and sacrifice of men and women throughout America’s history. Yet, not one monument recognizes the helicopter pilots and crews that played such a vital role in the Vietnam War. That’s why the dedication ceremony for a new monument, located in Section 35 adjacent to the Tomb of the Unknown Soldier, on April 18 is so special to Joe Kline. 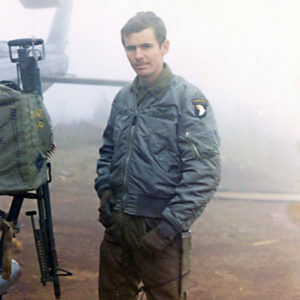 He served in Vietnam and saw the brutality of combat as a helicopter crew chief. 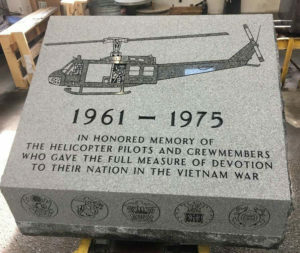 The 68-year-old Gilroy resident will represent crewmembers at the Arlington ceremony because he helped design the four-by-three-foot granite monument, featuring an illustration of an UH-1 Huey chopper with its crew. Renowned for his art, Kline modestly notes that his art has “street cred” with other veterans because he actually experienced the scenes he paints. Kline’s father was a B-25 bombardier with the 340th Bomb Group in the Mediterranean Theater during World War II, which ignited his interest in aviation. His own experience with the B Company “Kingsmen” of the U.S. Army’s 101st Airborne Division only fueled that passion. Even though the artist enjoyed painting before he volunteered for the draft in 1969, it wasn’t until after he was discharged from active duty in 1971 that he found his niche in aviation art. For the first 20 years, he focused mostly on commissions from family members of World War II veterans. Photo courtesy Joe Kline * Gilroy veteran and artist Joe Kline as a young man serving on helicopter crews during the Vietnam War. Then in the late 1970s, he began attending military reunions with his father. These gathering of veterans not only provided inspiration for and commissions of his artwork, but also motivated him to start the Kingsmen Reunion Association in honor of his unit. 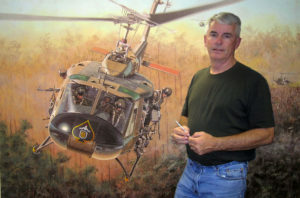 Continuing to attend military reunions and aviation artist conventions, he established himself as one of the leading artists and experts in unit markings. He gained a reputation for focusing on detail and factual authenticity, making his paintings technically and historically precise. 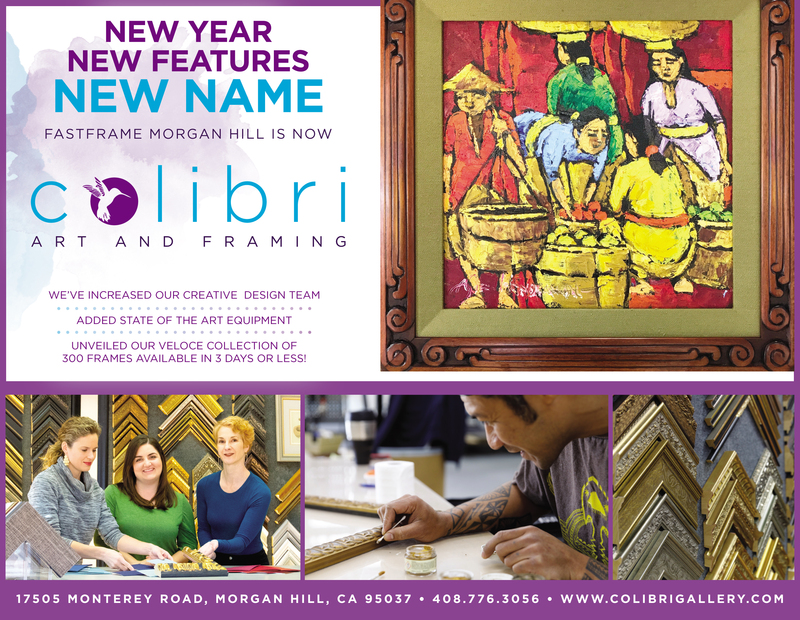 He discovered that printing limited editions of his art was more affordable for a larger audience. His realistic paintings grace the private collections of such notable aviators as General Jimmy Doolittle and presidents George H.W. and George W. Bush. His works have also illustrated many books and magazines and are in the collections of the U.S. Air Force, U.S. Army Aviation, the Legion of Valor and the Smithsonian Air & Space Museums. That’s one reason why Kline was a natural choice to help create the Vietnam Helicopter Pilot and Crewmember Monument at Arlington. But he almost didn’t get the opportunity. The VHPA formally requested Arlington’s approval in 2014 for a monument to honor the Vietnam pilots and crewmembers who lost their lives to save the lives of other military personnel without regard to military branch. Vietnam is known as the “helicopter war” for a reason. There were tens of thousands U.S. military helicopter pilots, crew chiefs, gunners and medics working to secure the 67,000 square miles of South Vietnam. Helicopters served many vital functions, from moving troops to and from the front lines to rescuing wounded, transporting supplies and returning the dead to American soil. According to the VHPA, there were about 12,000 helicopters in service during the war and nearly half, or 5,086 choppers, were destroyed by enemy fire, bad weather and mechanical malfunctions resulting in 2,165 pilots and 2,712 crew members killed. Despite these statistics, the cemetery originally declined the monument citing the ever-shrinking real estate needed for the burial of eligible veterans. Not deterred, the supporters of the monument wrote to Congress for a reversal, and eventually won. Kline’s artwork will continue to paint the story of the helicopter war of the 1960s and 1970s. And the Arlington Cemetery monument he helped design will finally pay tribute to the brave pilots and crewmembers who made the ultimate sacrifice. 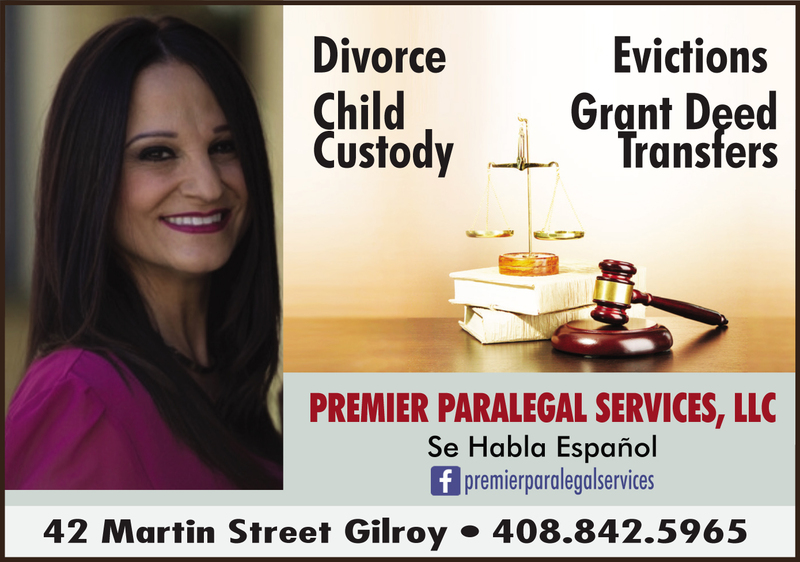 Christine West is the executive director for the South Santa Clara Valley Memorial District, which owns and operates the Gilroy Veterans Memorial Hall at 74 W. 6th St. The Veterans Hall opened in 1951 to welcome home veterans and provide a place for them to meet and socialize. It still welcomes veterans today and also can be rented to the general public for meetings, parties and memorials.